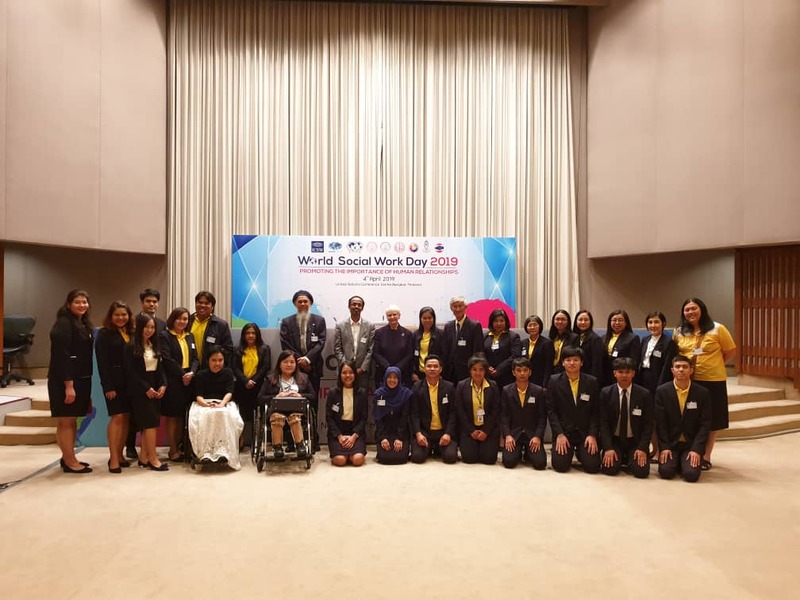 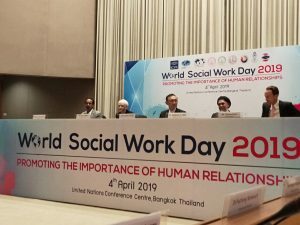 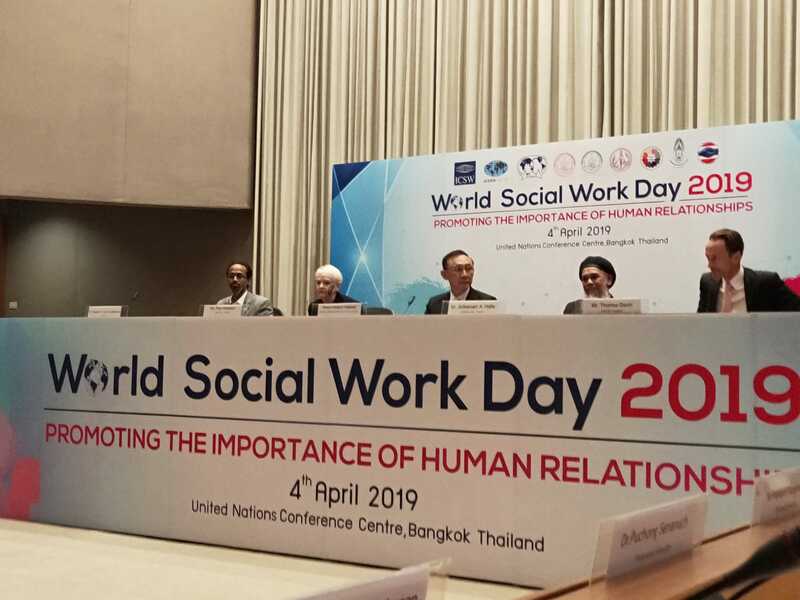 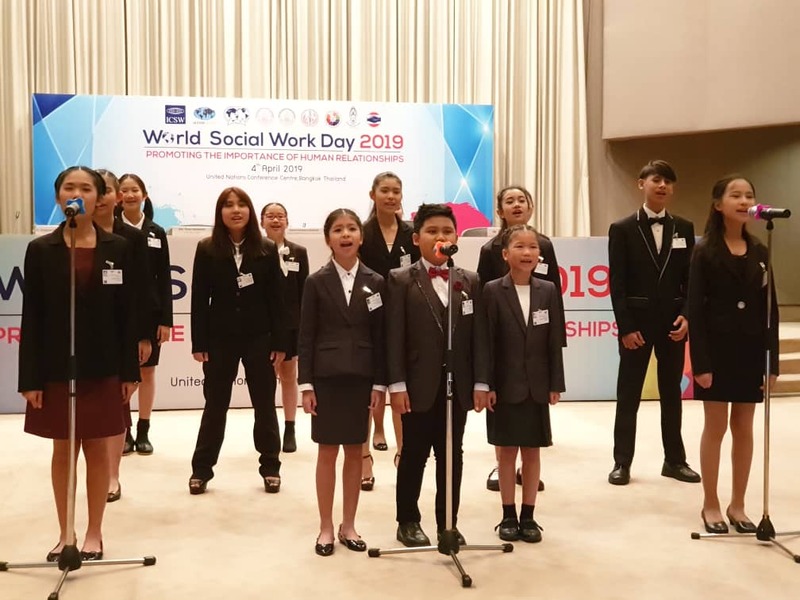 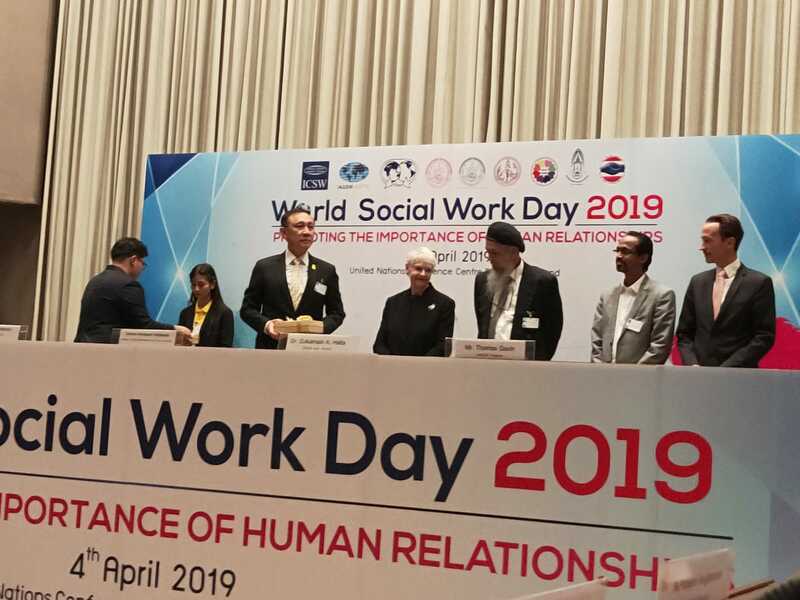 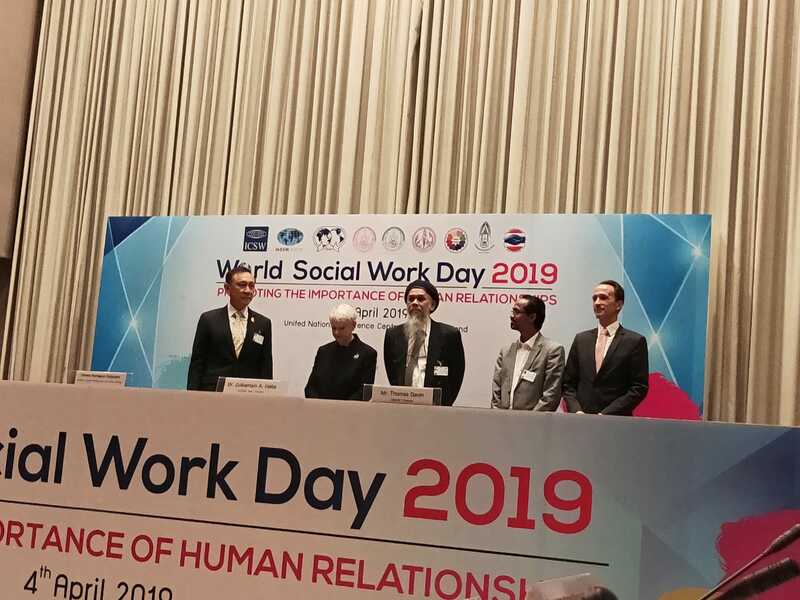 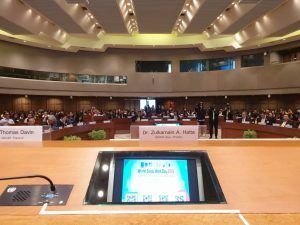 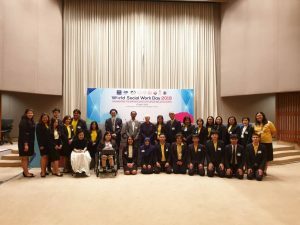 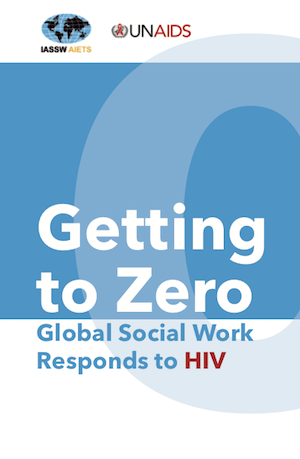 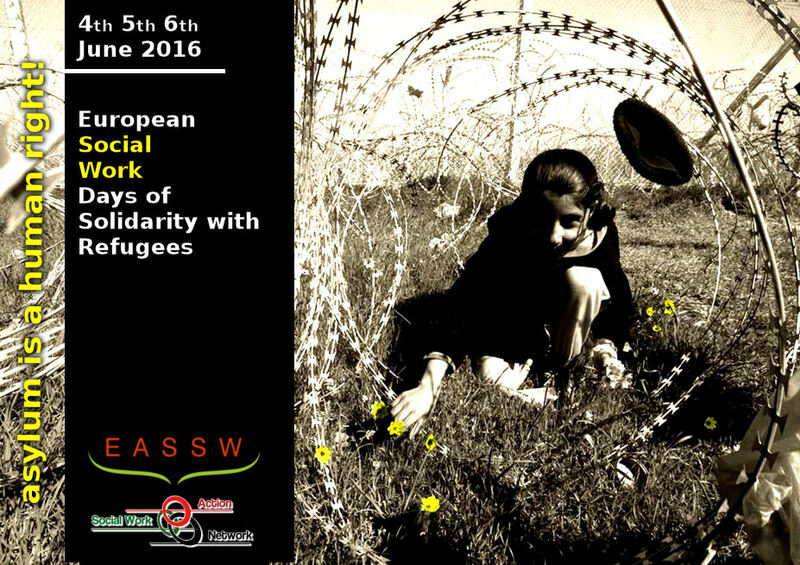 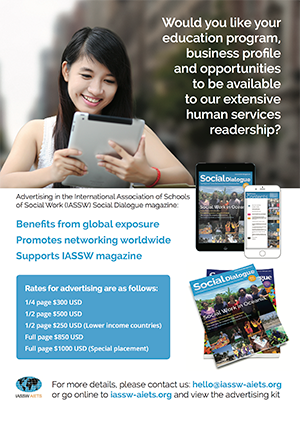 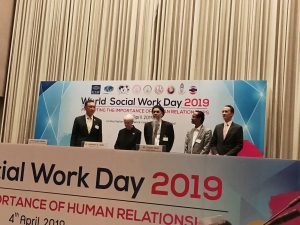 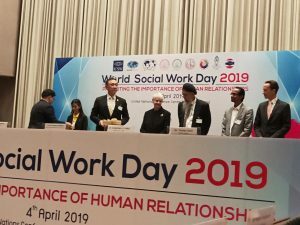 WOn 4th April WSWD was celebrated in United Nations Conference Centre Bangkok, Thailand by IASSW, ICSW and IFSW. 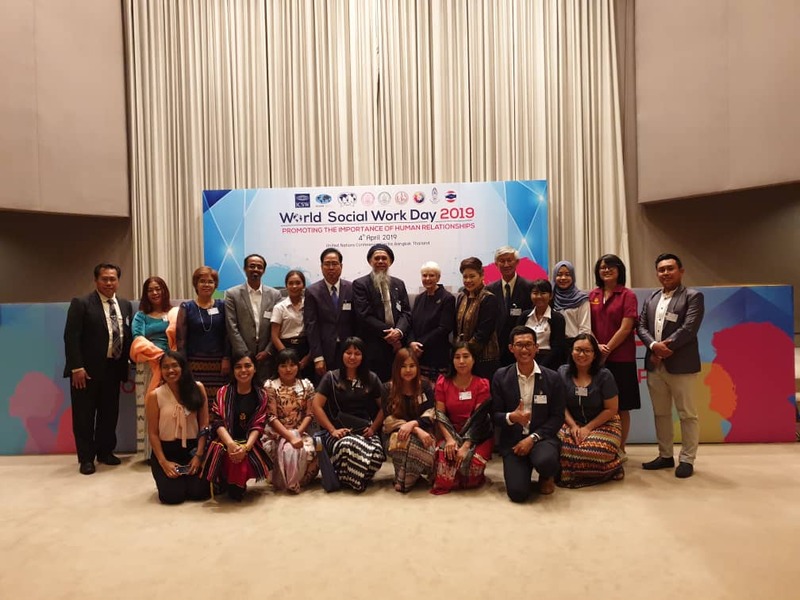 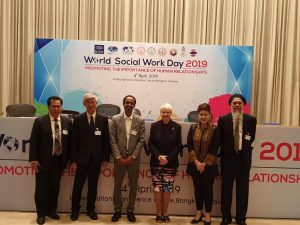 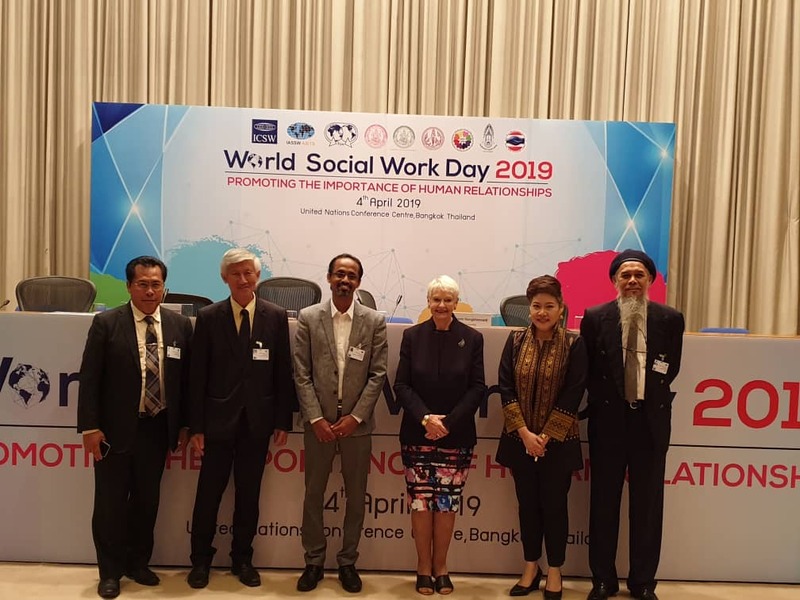 IASSW President Prof. Annamaria Campanini couldn’t make for the event and Prof. Zulkarnain Hatta, President of IASSW and Vice President of IASSW represented IASSW in the event. 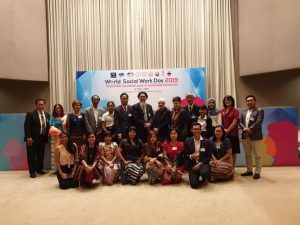 Along with IASSW, the President of IFSW (Asia Pacific) and the Vice President of ICSW were also the panellists. 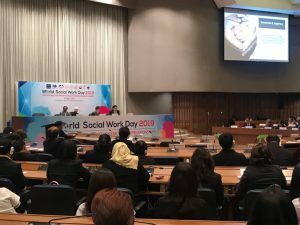 representatives of UNICEF Thailand gave the keynote speech.